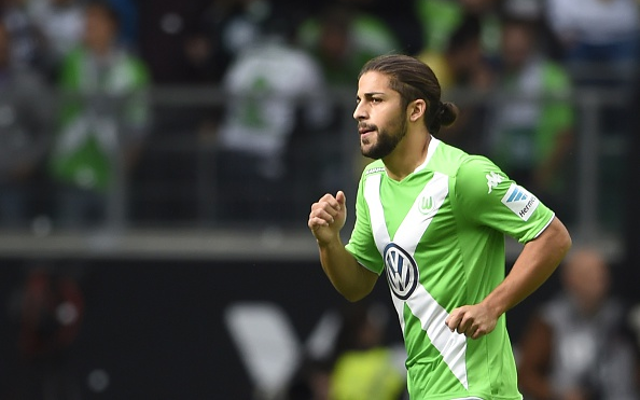 Inter Milan have reached a verbal agreement with Wolfsburg defender Ricardo Rodriguez over a potential summer move, report Calciomercato. Rodriguez has firmly established himself as one of the best left-backs in Europe during his time in the Bundesliga. Both dependable defensively and a threat going forward, there are few more accomplished full-backs around. When you add into the equation that the Swiss international is also somewhat of a set-piece specialist, Rodriguez stands in his own league as a staggeringly complete defender. His good performances for Wolfsburg appear to have captured the attention of one Italian heavyweight. Calciomercato cite today’s edition of La Gazzetta dello Sport in reporting that Inter are preparing a summer offer for Rodriguez. They also believe that he has told Inter that he would be interested in making the move at the season’s end. However, there is one potential stumbling block. La Gazzetta dello Sport report that Inter are unwilling to match Rodriguez’s £18.8 million release clause and will instead present an offer in the region of £12.8 million. It remains to be seen whether Wolfsburg will accept such a low offer.